Welcome to Smart-Kids Grades R to 3! As a parent or teacher of children in this learning development phase, you know how important it is to lay the best foundation possible. 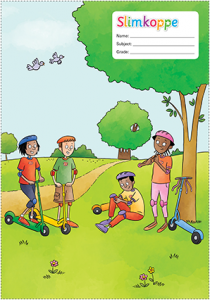 Follow the links to find tips, activities and downloads especially for children in Grade R to 3 and their parents and teachers.